Join Taylor Ellwood of Magical Experiments as he discusses Pagan Leadership with Bill Duvendack, Manny Tejeda, and Karen Tate. 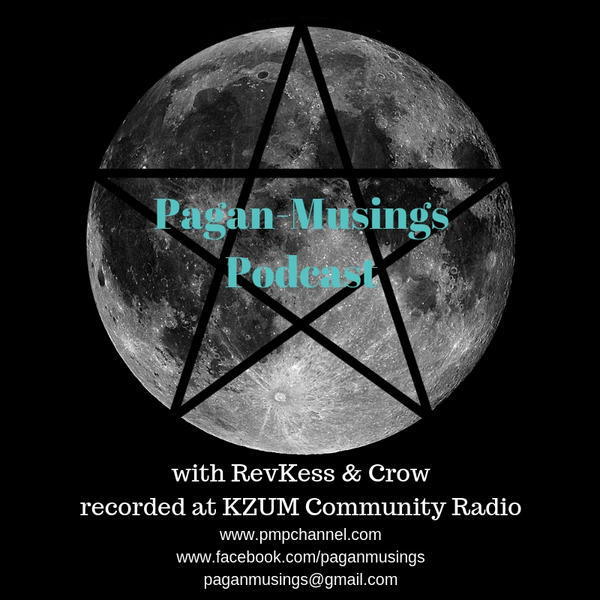 We'll discuss how to become better Pagan leaders, why bylaws are important, and what we need to do to take care of ourselves. We'll also discuss each of their contributions to the Pagan Leadership Anthology.